Just days after sharing her remix on Charli XCX's "Focus," Yaeji is back again with a new single, "One More." The intoxicating track marks her first new solo music since 2017's EP2. It arrives just ahead of her forthcoming North American tour, which kicks off in Santa Ana on October 17. 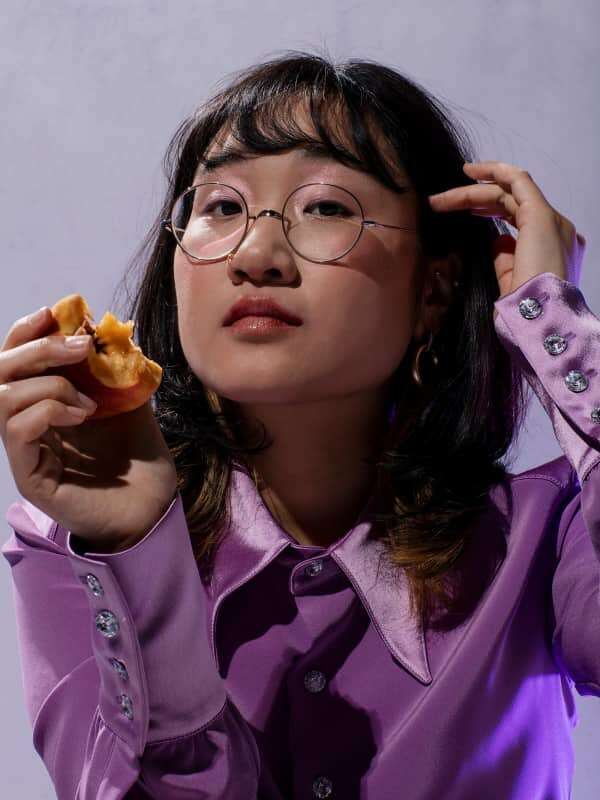 Bump it below, and read Yaeji's Fader cover story here.